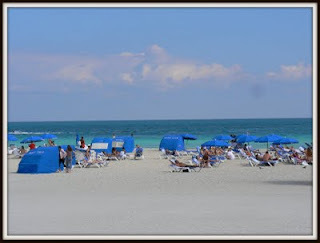 South Beach Miami is definitely the place to be, if you are looking for a frugal way to see Miami. If you are in Miami on vacation, investing in a cheap beach umbrella while you are here, will save you both money and a sunburn. 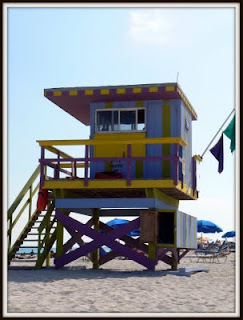 South Beach, Miami, Florida is a fantastic beach all year round, and while you might encounter waves at times, you can also luck out and spend the day in a heated swimming pool, as the water often is crisp and clear. If you bring a cooler with lunch and drinks, the only expense you really cannot avoid is the parking. Even for the parking there is hope though, as Miami offers several public parking garages that have the best prices in the Miami Beach area. 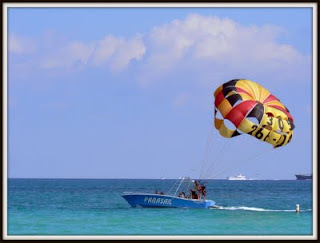 There are several parking garages in Miami and The 12th Street and Drexel Avenue Garage, is perfect if you plan on spending the day at South Beach. 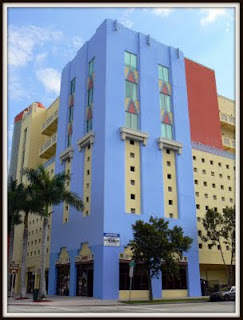 The 17th Street/Collins Avenue garage is another great place to park, and the beach by the Royal Palm Hotel is great and in close proximity to Lincoln Road. At $1 per hour, it is cheaper than parking on the street ($1.25 per hour), and you do not have to worry about the meter running out of coins. We used to spend lots of time searching for a parking space, but now we head straight for the garage. 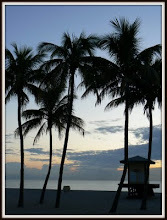 You can find more info at the Miami Beach parking website. When you have had enough of the beach you can take a walk at Lincoln Road, the pedestrian only shopping street in Miami Beach. 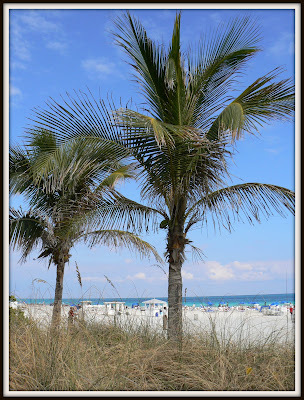 Walking down the Ocean Drive or Collins Avenue are other great ways to experience Miami Beach. 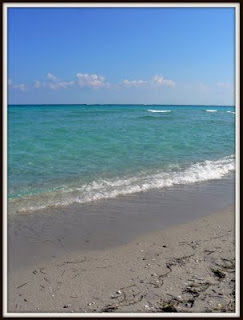 South Beach in Miami is a great place to experience the essence of Miami Beach. 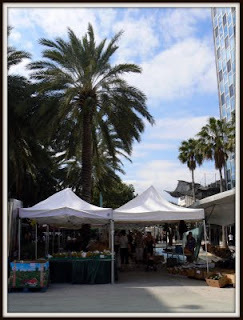 If you want to spend money there are lots of restaurants, cafes and shops, but if you want to see Miami the frugal way it is definitely possible to do so. 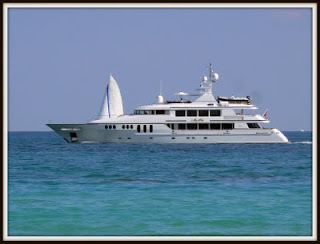 Experiencing the best that Miami has to offer does not have to cost you anything but the parking fee. Spending the day at South Beach in Miami is can be as frugal as you want it to be, or it can get as expensive as you need it to be. Your pictures make me want to go, no matter the cost. It is so cold here today! I planned to go to Miami beach this winter for a few weeks..., but plans have changed since we'll be putting our house on the market! Oh, well, next year then!!! I really would love to go.